The band started a lot later than I expected, so I was only able to stay for half of the first set (until midnight) so that I could catch the last bus going home in time. I scrambled to take what photos I could before I had to leave… Great first set though! 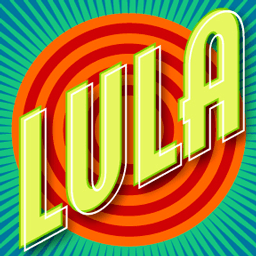 And of course, check out lulaworld.ca and lula.ca for more music events in Toronto. Yani Borrell’s CD Release at Lula Lounge was published on Friday, May 31, 2013 at 7:10pm EDT by Daniel Menjívar and last updated on April 11, 2018 at 9:30pm UTC .